Read / Non-Read Alarm with Buzzer and LED Indicator. 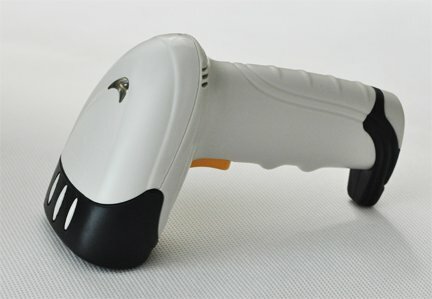 Plug and play & Ergonomic Design. Rubber Edges and Corners Provide for more Reinforced Protection. Automatically activated when placed in the Hands-Free Stand. 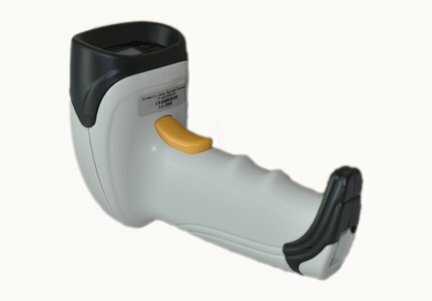 Support Manual trigger scanning (handheld) or Automatic continuous scanning (on the bracket or handheld). 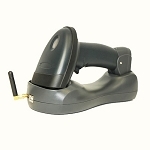 This barcode scanner is ready to use right out of the box - just plug and play! 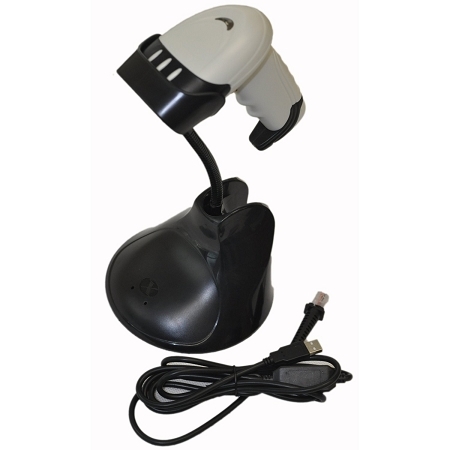 Ideal in virtually any retail or light industrial setting, the package comes with a black mountable cradle and programming manual for customization. 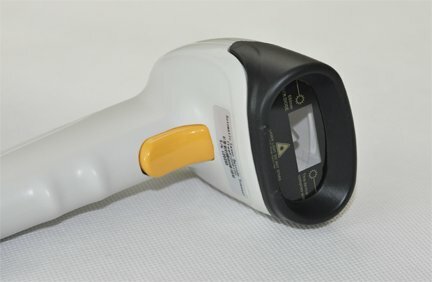 It delivers high quality laser scanning at an affordable price. Interleaved 2 of five yards, five yards Industrial 25, Matrix 25 five yards, 128 yards, nine thirteen yards, 11 yards, MSI / PIESSEY, UK / PLESSEY, UCC/EAN128 common one-dimensional bar code. Reading speed:78 times / sec.